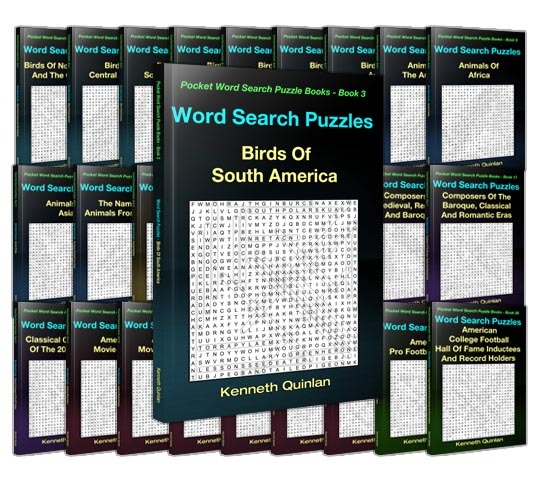 Born on January 1, 1961, in Cedar Rapids, Iowa, Kenneth married his childhood sweetheart, Grace, and the two of them are both educators, with Grace teaching English and Kenneth passing on his life-long love of mathematics. 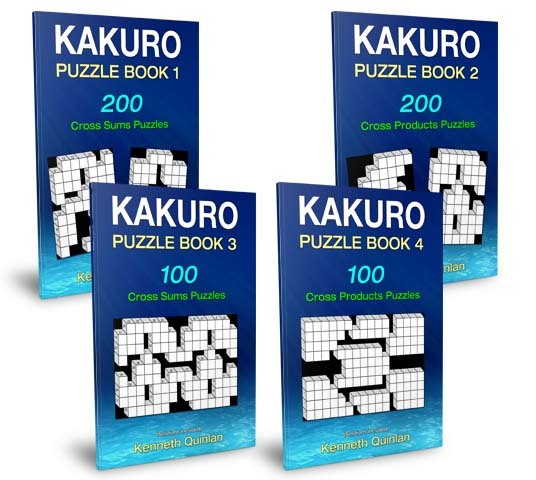 They have five children and are eagerly anticipating the arrival of their third grandchild. 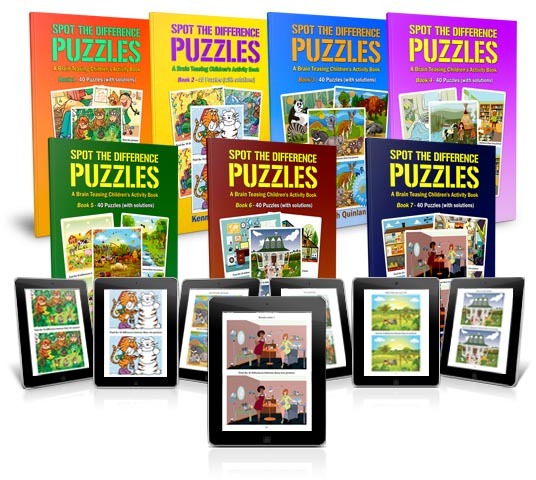 With a love of science and maths, and having spent a lot of time helping to keep his children and grandchildren occupied, Kenneth has developed a love of all sorts of puzzles over the years. 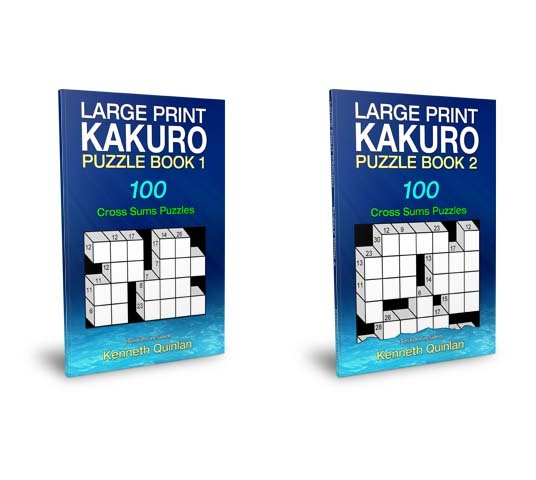 In was no surprise therefore that his first foray into the world of publishing saw the publication of a “Spot the Difference” book. 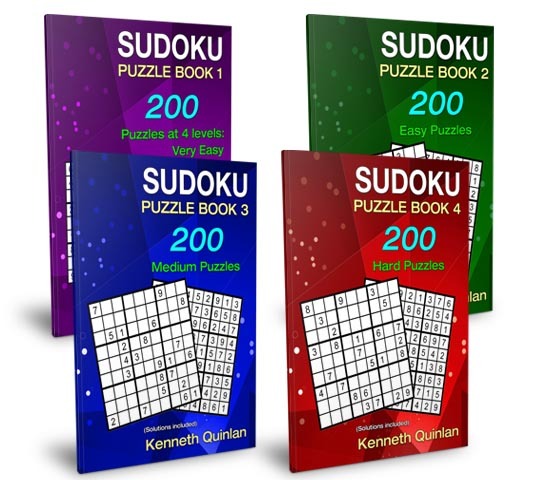 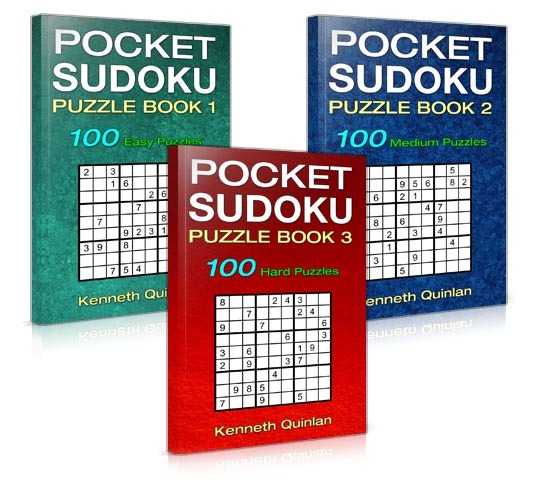 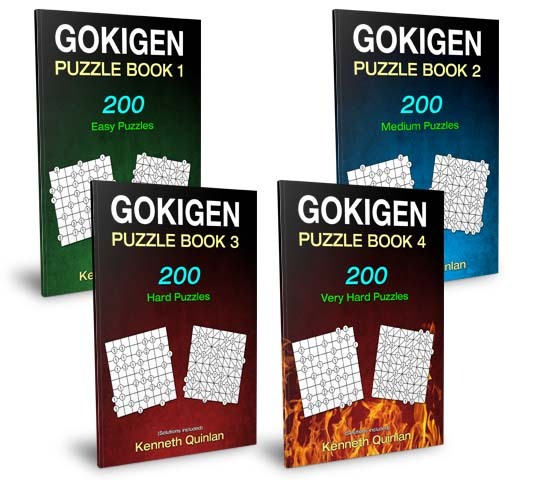 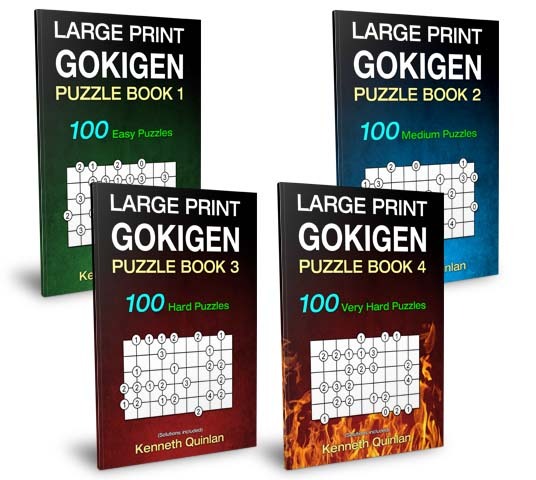 Having published several books in this genre, Kenneth moved on to create a series of books for one of his own great loves – sudoku. 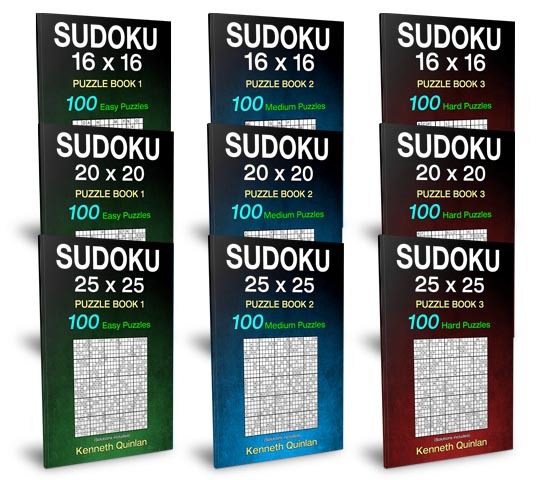 With the ability to produce everything from reasonably small and quite simple puzzles, which the younger children can enjoy, to large and fiendishly difficult puzzles, which challenge even the most experienced and ardent puzzle solvers, suduko puzzles are great fun. 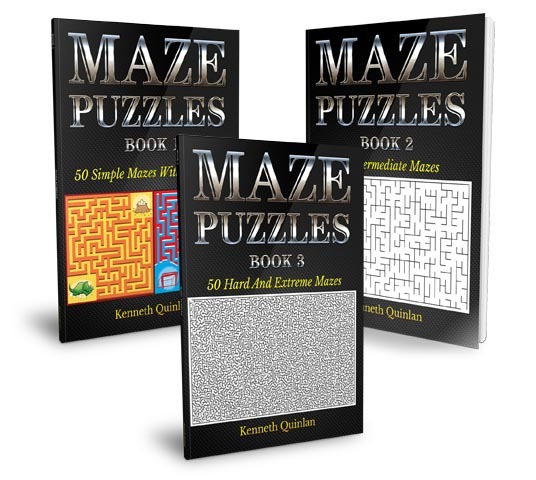 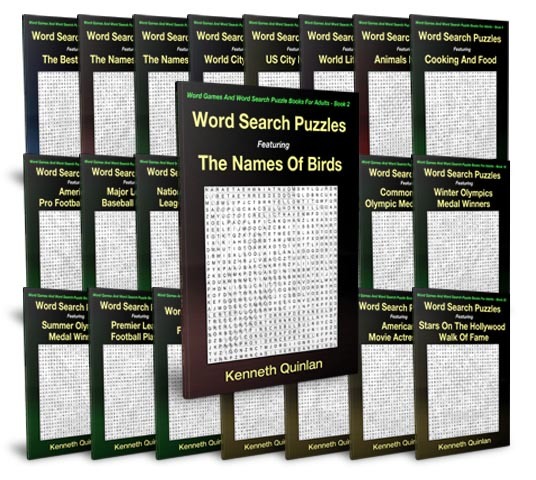 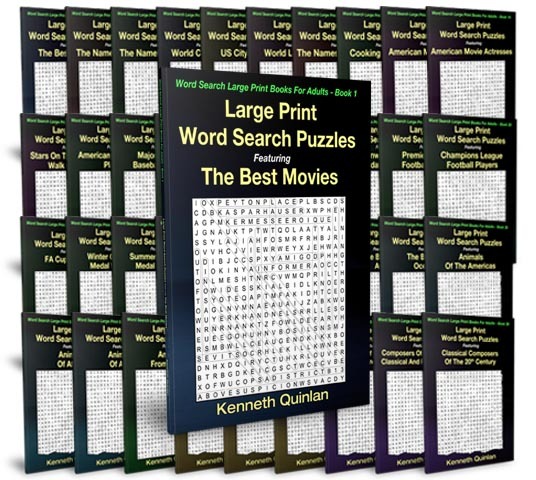 But Kenneth was not finished yet and his most recent project has seen several volumes devoted to “Word Search” puzzles. 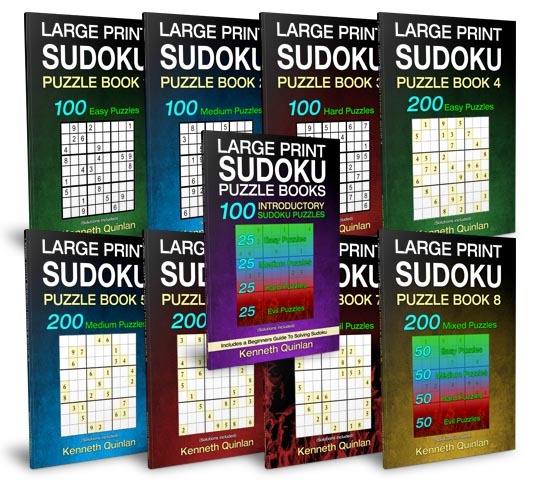 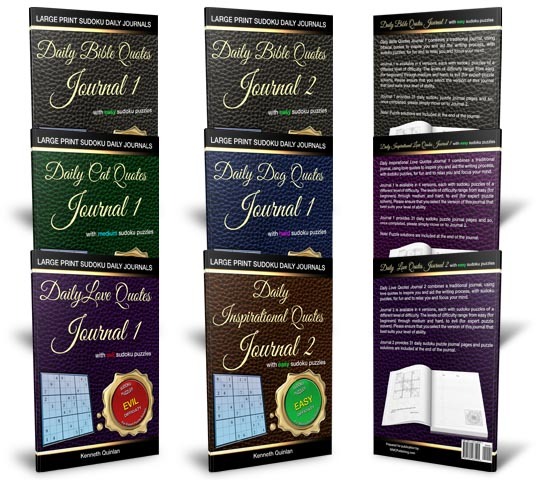 On the drawing board today are several journals, incorporating sudoku puzzles, and further puzzles books are also planned, although he is keeping these close to his chest at the moment.